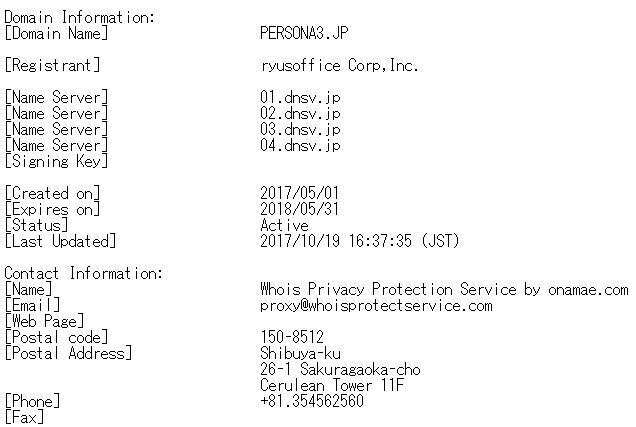 When the official Atlus games portal “Atlus Net” was shut down on March 31, 2017 to make place for the new company website, the Japanese websites for Persona 3 (p3.atlus.co.jp) and Persona 4 (p4.atlusnet.jp) were rendered inaccessible. 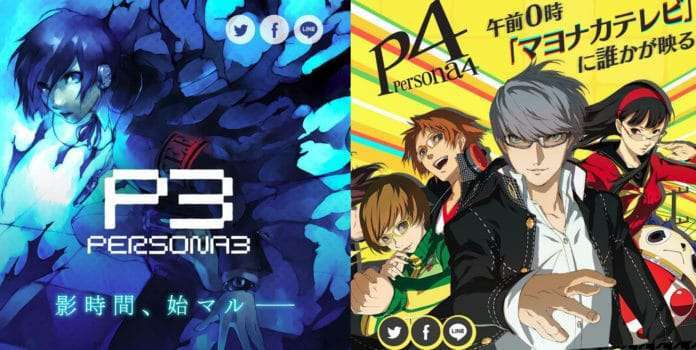 To replace them, Atlus created pages on the company website to give Persona 3 and Persona 4 a brief overview. 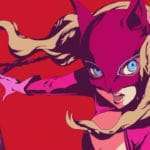 However, as of October 19, 2017, those pages were also replaced, with both games getting their own dedicated websites matching the front page layout of Persona 5‘s website. 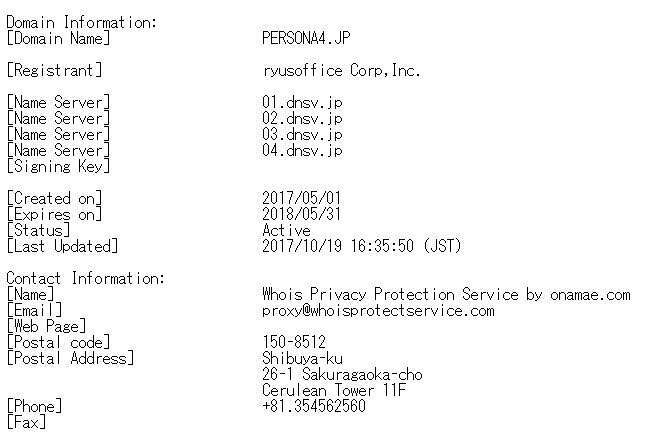 The new domain name and Japanese website for Persona 3 is persona3.jp. 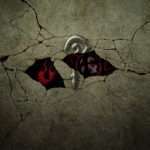 This domain name was registered on May 1, 2017. 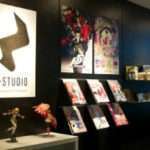 Other than the front page, the only other is for the main characters. 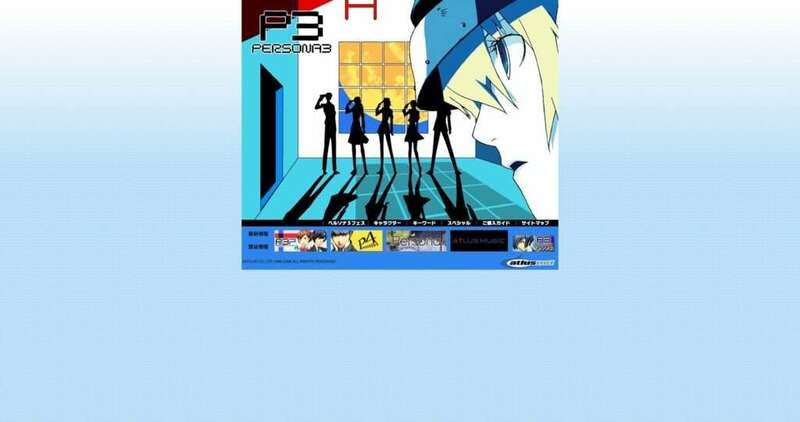 The site encompasses Persona 3, Persona 3 FES, and Persona 3 Portable. 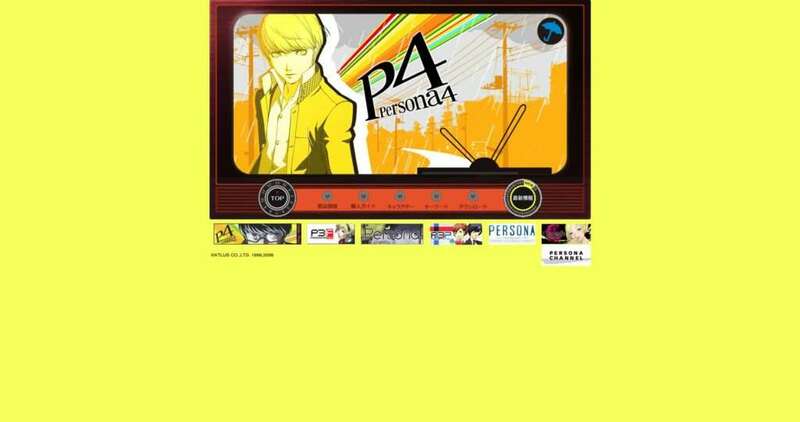 The new domain name and Japanese website for Persona 4 is persona4.jp. This domain name was registered on May 1, 2017. 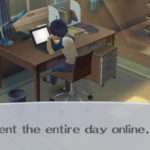 There are pages for the characters and the game’s Social Links. 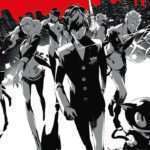 The site encompasses Persona 4, Persona 4 Golden and the Persona 4 Golden re-release.